We encourage and appreciate parent and family involvement! There are many ways to become involved with the school. 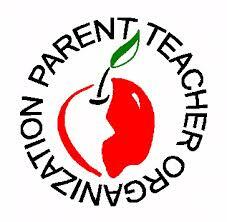 You can join our parent group, help greet the children as they arrive, share your special skills with the kids in the classrooms, become a room parent, and join us on field trips. These are just some of the many ways you can help. Your involvement and support benefits the school and the children, and it helps create a true sense of community. For more information on how to become involved, please contact us! Please contact office@kuleanaeducation.com for our next meeting date!